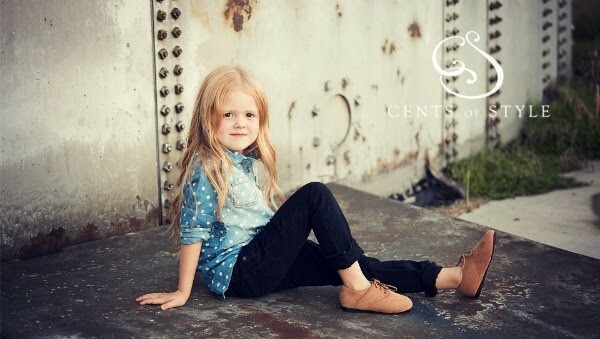 Today’s Cents of Style Fashion Friday is all about the kids. Have you seen their Kids Collection before? 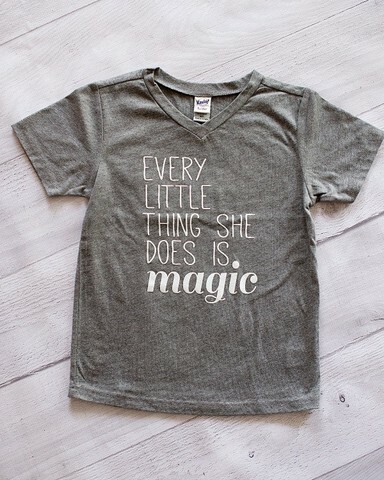 There are some super cute items you’re going to want to have your kiddos clothed in. From t-shirts that say BOSS or Middle Child to cute little sandals and oxfords. Today only you can get 60% off their kids collection plus free shipping with the coupon code RADKIDS. 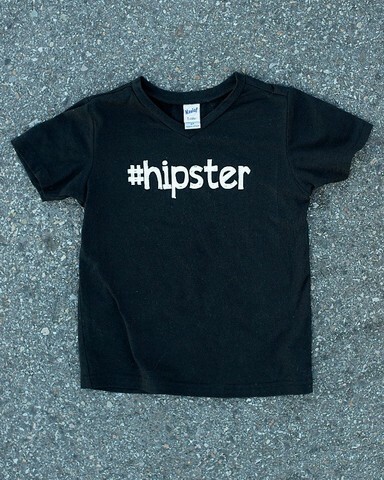 Their custom t-shirts will come to you shipped for under $10 and come in sizes 6m-5T. This line has been extremely popular and I can see why! Additionally, there are shoes from under $8.00 shipped, jewelry for about $5.00 and sunglasses for around $6.00. 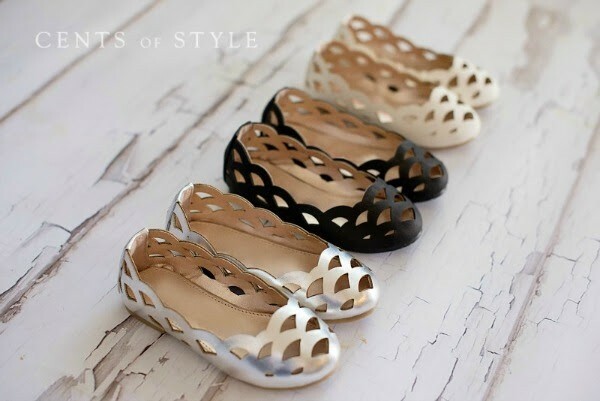 To take advantage of this amazing deal, 60% off their kids collection and free shipping, head on over to the Cents of Style Fashion Friday page. Don’t forget to use the coupon code RADKIDS. Next articleMustache Man Party Theme – 15% Off!